Periods without rain and drought conditions can leave the soil baked so it’s wise before watering to spike the lawn so the water can penetrate to the roots. Give it a really good watering (assuming there’s no hosepipe ban!) or you will end up encouraging shallow rooting and moss. 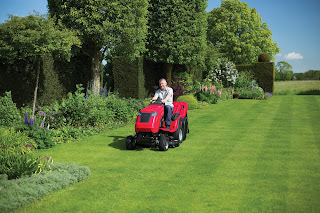 In dry conditions it’s beneficial to use a mulching deck on the garden tractor where the blades chop and chop the grass into particles that will effectively mulch the lawn and help it retain moisture, keeping the brown at bay. 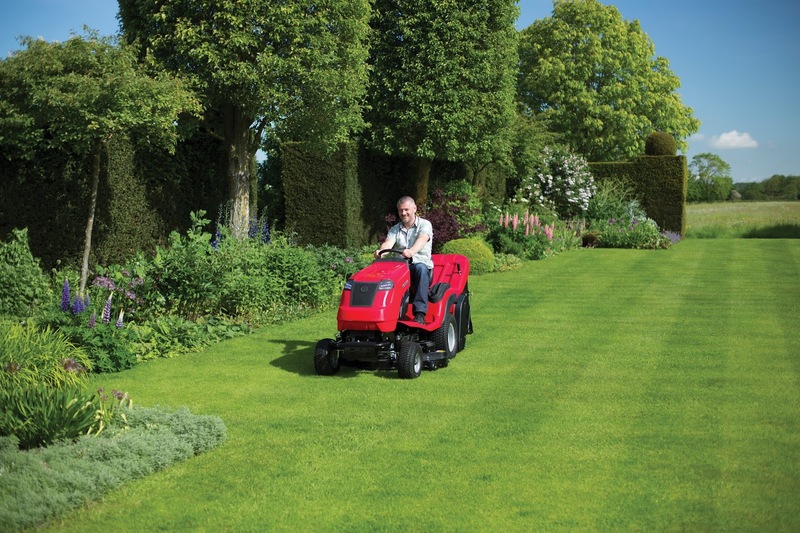 Make sure a new lawn sown from seed or laid with turf does not dry out and if you plan to lay a lawn in August or September finish off the area in readiness and give it time to settle. You can hoe out any weeds that appear. When you’re putting grass cuttings on the compost don’t just heap it on, put it on in layers to allow aeration and so it doesn‘t become wet and slimy. It’s good practice to move around garden furniture and any other objects on the lawn so you don’t create patches that turn yellow where the grass has had little or no light.